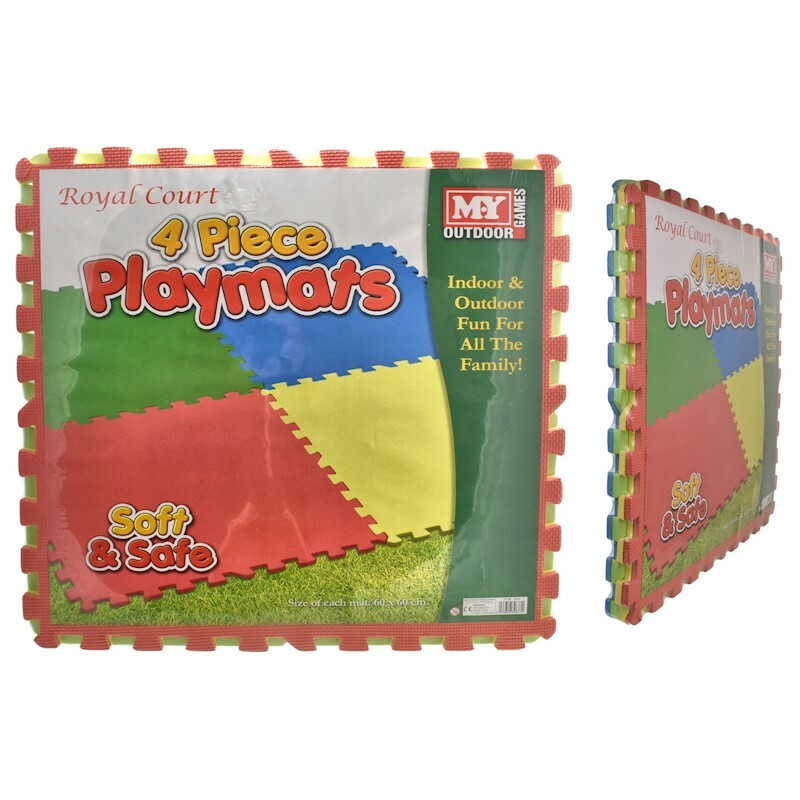 These Soft and Safe Playmats are fantastic for childrens playtime, both inside or outside! Made of Eva Soft foam, these playmats are smooth against baby’s, toddlers’ and children’s skin. 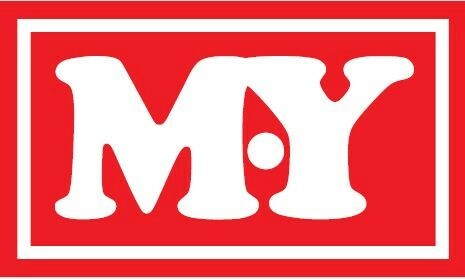 Soft & Safe Playmats are the perfect solution to provide a cushioning surface to protect against hard wooden floors, cold tiles or rough concrete. These playmat are interlocking and easy to assemble, pack up and take with you on the go for family holidays and trips. Create a safe and soft play area for the kids with these Soft and Safe Playmats.